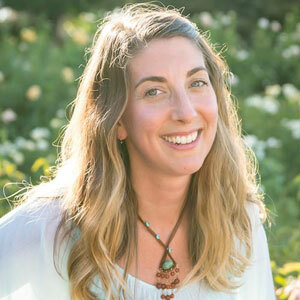 Jen Berlingo is a licensed counselor and art therapist living in the San Francisco Bay Area with her expressive daughter and compassionate husband. In her private practice, she supports adults in trusting their creative voices and developing mindfulness and self-care practices. 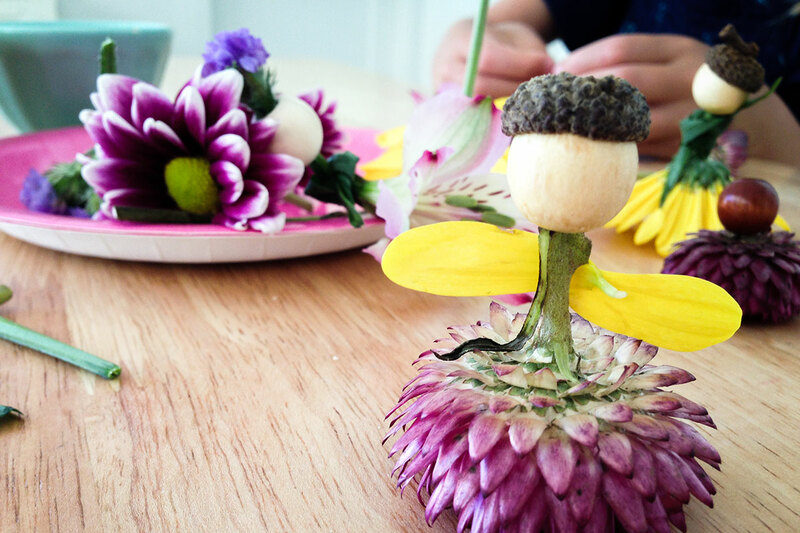 Jen sets an intention to create something each day with her hands as a way to make meaning and magic in the ordinary. She is a fan of authenticity, driftwood, and salted caramel.